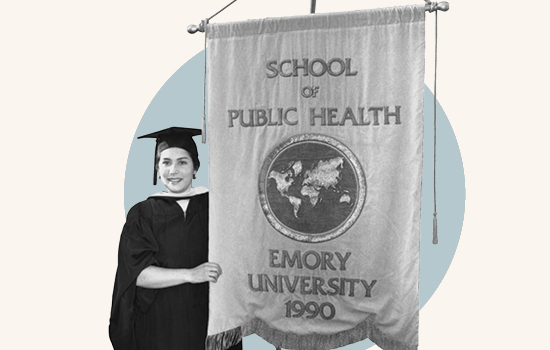 No.1 When the master of public health program was elevated to school status in 1990, it was the first school founded at Emory University in 72 years. No.2 The Centers for Disease Control and Prevention directors have played important roles in establishing and building the RSPH. 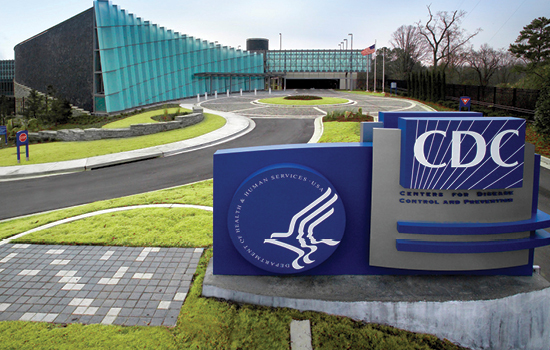 These include David Sencer, the longest serving CDC director; William Foege, who was awarded the Presidential Medal of Freedom; and Jeff Koplan, who is now VP for Global Health at Emory. No.3 Rollins is second in research funding and the third largest school at Emory. Only the medical school and college have larger budgets. In 1975, the budget was just over $100,000. Today the RSPH budget is more than $75 million annually. 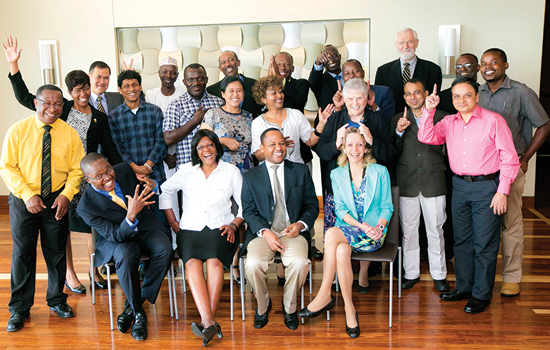 No.4 The Department of Biostatistics and Bioinformatics recently celebrated its 50th anniversary. 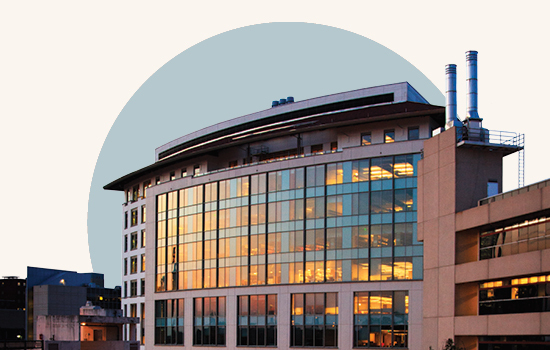 It was originally established as the Department of Statistics and Biometry within the Emory University School of Medicine. 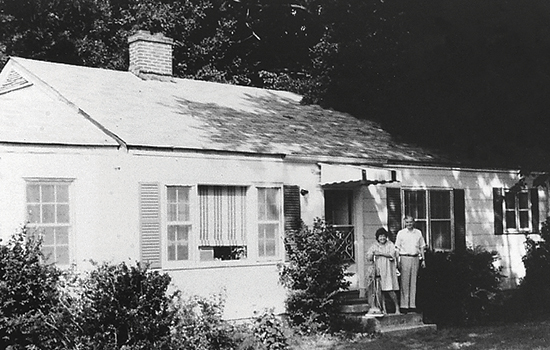 No.5 When the Grace Crum Rollins Building was built, Associate Dean Fred Kennedy made sure the address was that of the program’s former home—the little white clapboard house located at 1518 Clifton Road, NE. 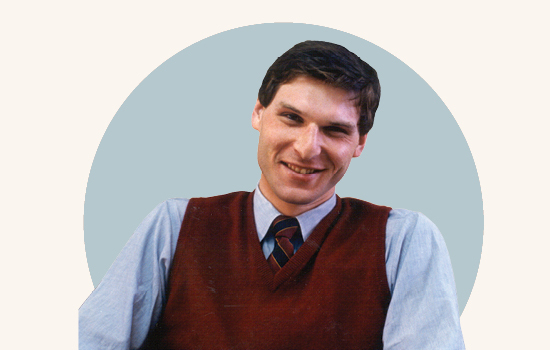 No.6 Raymond S. Greenberg was named the founding dean of the school of public health shortly before his 35th birthday. 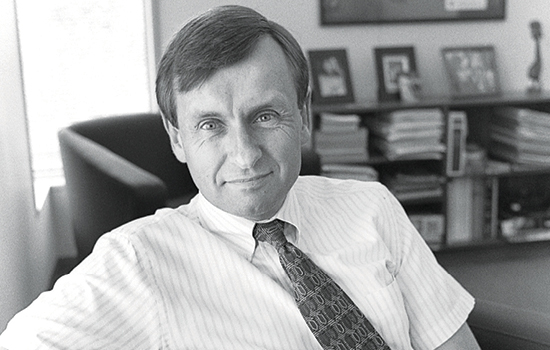 Dean from 1990 to 1995, he is now the executive vice chancellor for health affairs for the University of Texas system. No.7 US News & World Report ranked Rollins in the top 10 schools of public health only seven years after its founding. Currently ranked #7, Rollins is the only school in the top 10 founded within the past 50 years. No.8 More than 600 students participate in Rollins-Teer Day each year, serving at least 25 local charities and organizations. The volunteers prepare meals for people living with HIV/AIDS, do home repairs for senior citizens, prepare boxes of medical supplies to be shipped to clinics serving the poor around the world, clean up streams and parks, and more. No.9 Since 1990, five Rollins faculty have received the Thomas Jefferson Award, Emory’s highest honor for faculty and staff. They include Eugene J. Gangarosa (1991), Donna Brogan (1993), John Boring (1996), Richard Levinson (2005), and Carlos del Rio (2014). No.10 In 1994, Emory recognized the Rollins family’s philanthropy to the university by naming the school of public health in their honor. Rollins was the first named school of public health in the country. No.11 In the past five years, Rollins has received 13 out of a total of 32 Humanitarian Awards—more than 40%—awarded by Emory’s Division of Campus Life to recognize students for outstanding humanitarian work. No.12 International fellowships have been an important component since Rollins was named a Hubert H. Humphrey campus in 1993. In 2003, Bill and Melinda Gates made their first ever endowment gift to establish the William H. Foege Global Health Fellowship program. 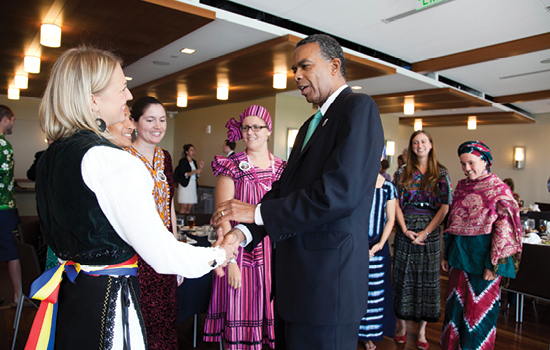 Other programs include the Edmond Muskie, Fogarty, Fulbright, and USAID fellowship programs. No.13 Located in the “public health capital of the world,” Rollins enjoys close working relationships with Atlanta-headquartered public health organizations, including the CDC, the Carter Center, the American Cancer Society, CARE, and the Task Force for Global Health. No.14 More than 800 Rollins alumni work at the CDC, making it the school’s largest single employer. 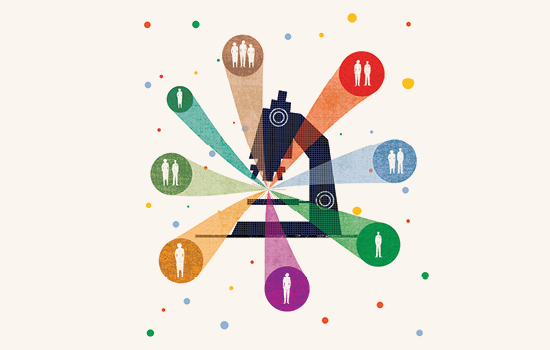 In addition, CDC scientists account for nearly half of Rollins’ 350 adjunct faculty members. No.15 RSPH has more than 200 international students from 40 different countries, including 95 from China, 20 from India, and 27 King Abdullah Fellows from Saudi Arabia. More than 70 languages are spoken. 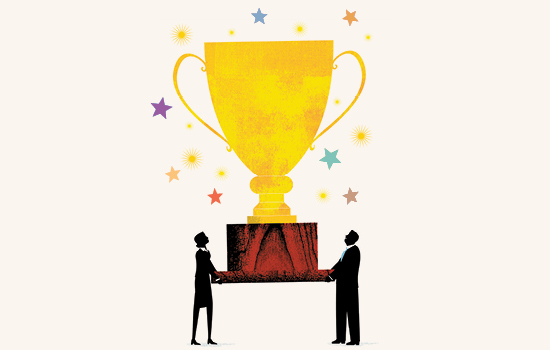 No.16 Rollins faculty, staff, and students are among the most generous in their contributions to MyEmory. Thank you celebrations have included Starbucks coffee, chocolates, and ice cream. No. 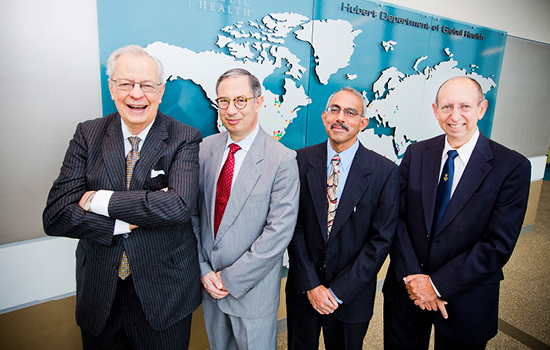 17 Through the generosity of the Hubert Foundation, the Hubert Department of Global Health became the first solely Emory department to be named. 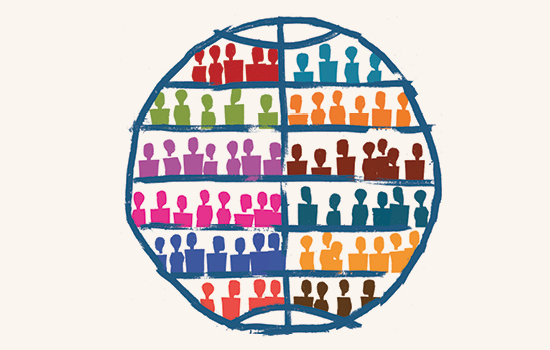 No.18 Rollins has 11 faculty and adjunct IOM members in the school—Ruth Berkelman, Claire Broome, Jim Curran, Carlos del Rio, Bill Foege, Donald Hopkins, Jim Hughes, Jeff Koplan, Rey Martorell, Godfrey Oakley, and Mark Rosenberg. For those at the top of their field, membership in the IOM reflects the height of professional achievement and commitment to service. No.19 Rollins established the Charles R. Hatcher, Jr., MD Award in 1996 to honor Hatcher on his retirement as director of the Robert W. Woodruff Health Sciences Center. The award is given to honor faculty members of the Health Sciences Center who, through their lifetime of work, exemplify excellence in public health. No.20 The Georgia Cancer Registry, which is housed in the Department of Epidemiology, comprises two databases—the National Cancer Institute’s Surveillance, Epidemiology & End Results Program and the CDC’s National Program of Cancer Registries. The Georgia Cancer Registry is one of the oldest and largest cancer registries in the U.S., formed in 1975 and containing information pertaining to more than 800,000 people. No.21 Dean James Curran has led the school for 20 years—the longest tenure of any current dean of a school of public health and any current Emory dean. He is the only Emory dean to have his position named in his honor while in office. Curran and all future deans will be known as the James W. Curran Dean of Public Health. No.22 The RSPH has more than 80 Returned Peace Corps Volunteers, and 88 incoming students have expressed an interest in the Masters International program. 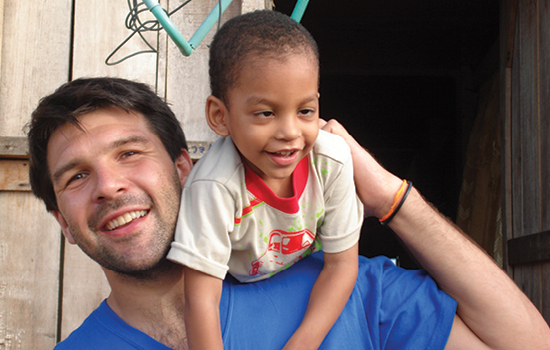 No.23 Six endowed funds provide more than 80 students an opportunity to complete global field experiences each year. Since 1993, more than 850 students have worked in 90 countries. No.24 The Matthew Lee Girvin Award was created in 2002 to honor Matthew Girvin, 94MPH, who died in January 2001 while serving on a United Nations surveying mission. The award is presented to a recent graduate who exemplifies Matthew's selfless dedication to the field of public health and who has made significant contributions toward improving the lives and health of others. 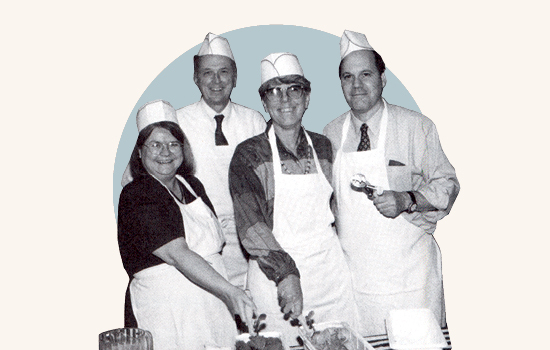 No.25 In 1975, 16 students entered the MCH program’s first class. 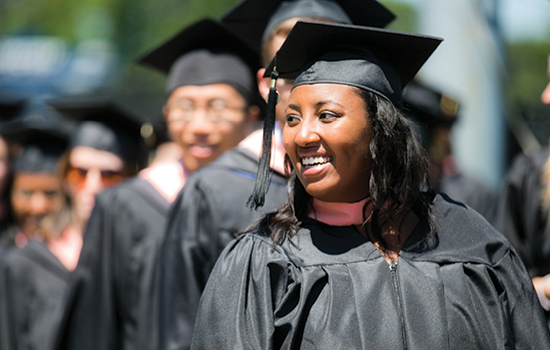 In the 2014-2015 academic year, 495 MPH and MSPH students and 29 PhD students graduated, bringing the total number of alumni to 8,596.